Develop event-based handlers on a serverless architecture. Test, troubleshoot, and monitor Azure functions. Automate administrative tasks from development through to deployment and maintenance. Integrate Functions with other Azure services. Build stateful serverless apps and self-healing jobs using Durable Functions. 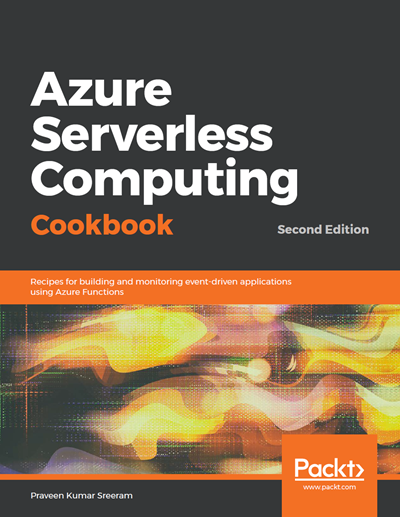 Download the 399-page serverless computing e-book and get access to dozens of step-by-step recipes for quickly building serverless apps. Please provide your information to download the guide.